During your visit to the isolated location you will explore some fascinating locations of this archipelago. 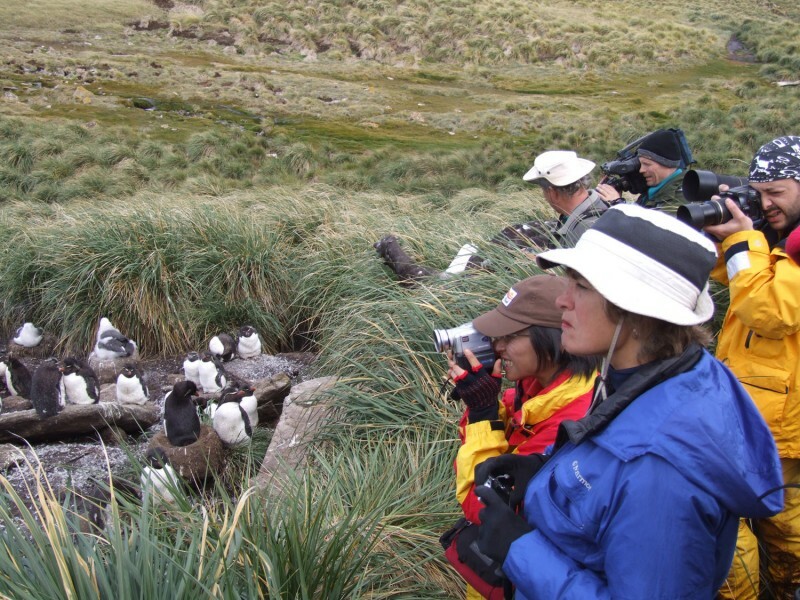 During hikes and zodiac cruises you get great views of Magellanic and Gentoo-Penguins, Rockhopper Penguins, Black-browed Albatrosses and King Cormorants. New Island is located off Weddell Island in the far west of the archipelago. 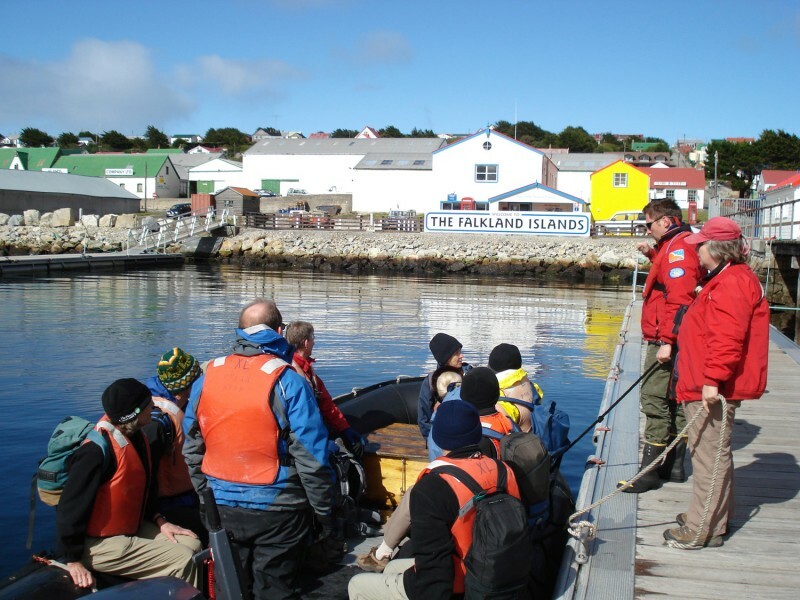 The most remote of all the inhabited islands in the Falklands archipelago, New Island is a popular destination for small expedition ships that enjoy the stunning scenery, bird watching, offshore dolphin sightings, as well as penguins, sea lions and fur seals. 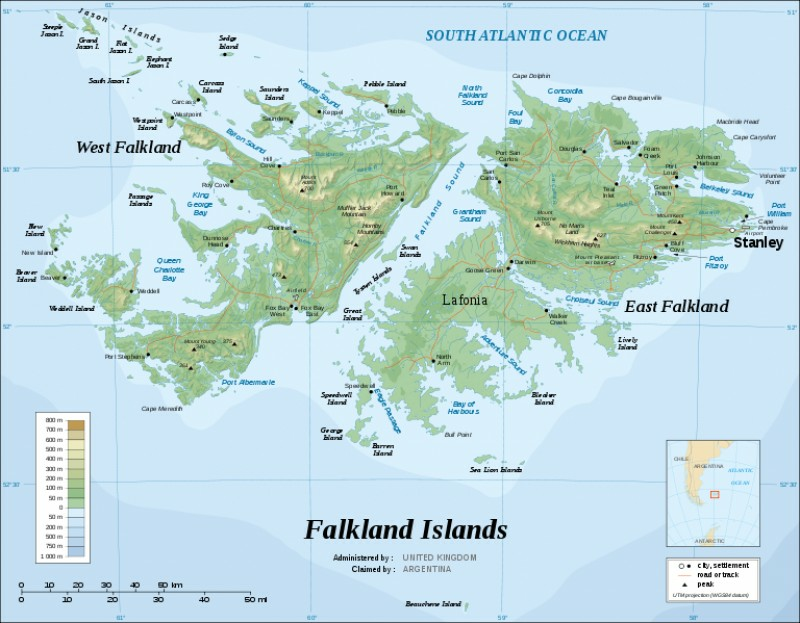 The entire island is a Nature Reserve and is home to over 40 of the Falklands' breeding bird species. Ship passengers land steps away from one of the oldest building in the Falklands; built in 1812-13, the Charles Barnard building, having been carefully restored now houses a small museum and visitor centre. 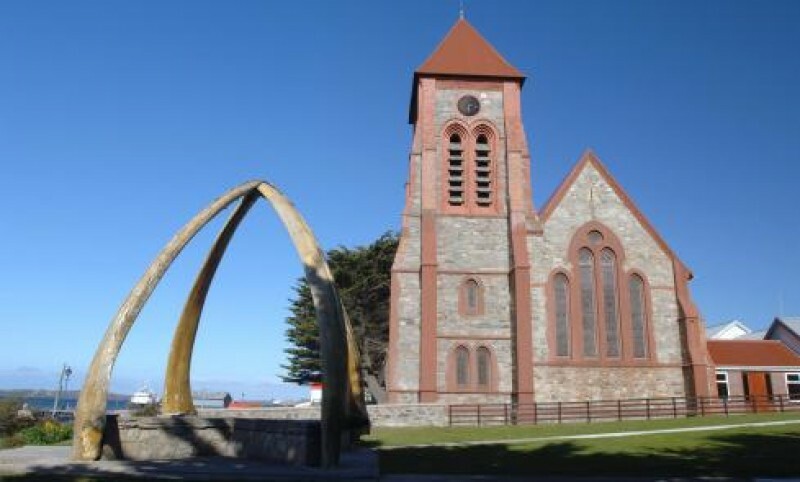 Sea Lion Island is situated to the south of East Falkland. Beautiful tussac plantations cover one fifth of the island and provide a perfect habitat and protection for much of the island's varied fauna, including elephant seals and sea lions. Besides the tussac, there are sand beaches, cliffs, freshwater ponds and heathland, all with their own wildlife. The 47 different species of breeding birds to be viewed on the island include four species of breeding penguins and five different birds of prey. Every year brings exciting sightings of vagrants. Pods of killer whales circle the island in pursuit of the elephant seals and sea lions that breed there. Leopard seals and larger whales are also seen from time to time. The Jason Island group is a chain of remote islands off West Falkland. Steeple Jason, which rises sharply from the sea, is undoubtedly one of the most dramatic islands in the archipelago. 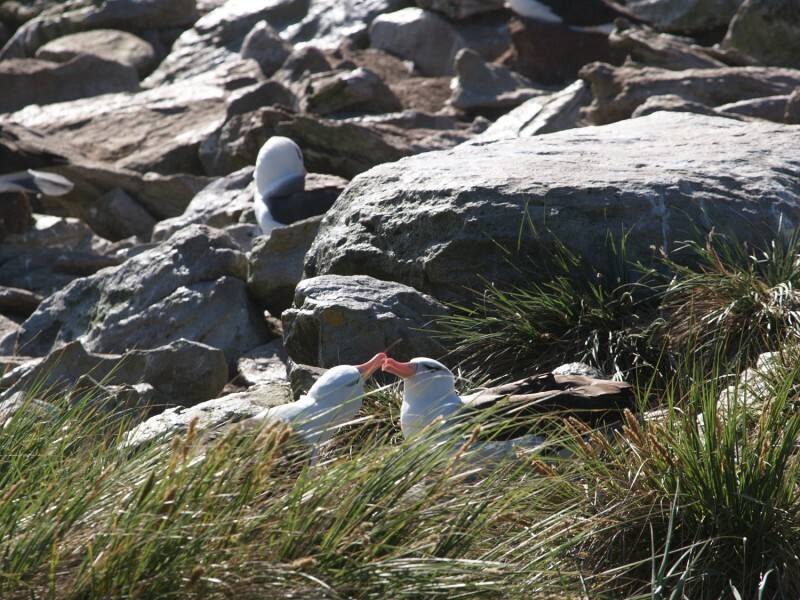 Home to the world's largest Black-browed Albatross colony, the area is of significant importance to conservationists. 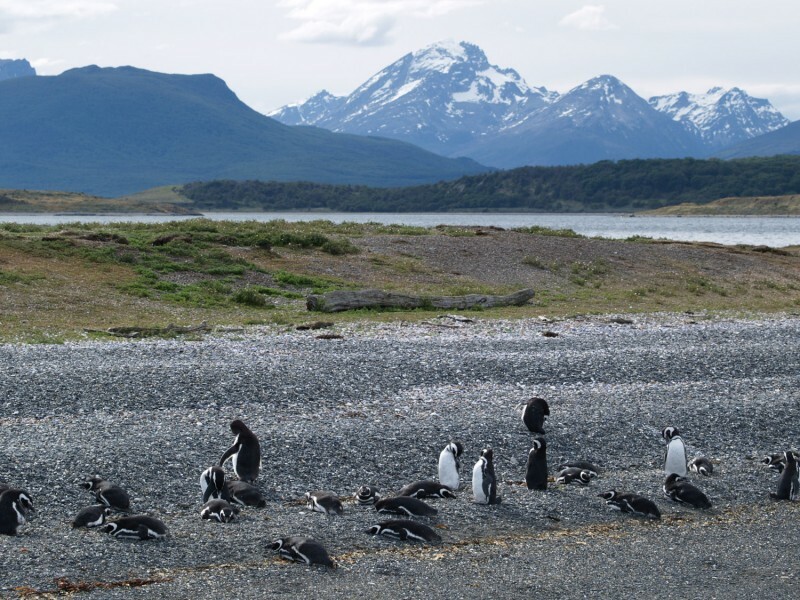 Large numbers of Striated Caracara, Falkland Skuas and Southern Giant Petrels also breed here. The entire group of islands are either privately owned nature reserves or government owned National Nature reserves and there is no smoking permitted anywhere on the islands. Unpredictable weather and strong tidal currents make landings difficult.